‘The Giver’ – Score Soundtrack Available! 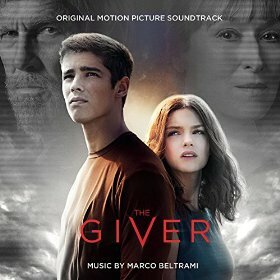 The Giver soundtrack, with music by Marco Beltrami and additional music by Brandon Roberts, is now available for purchase on Amazon and iTunes. Here are some of the links to recent reviews of the score: Movie Wave ; Syncrotones.